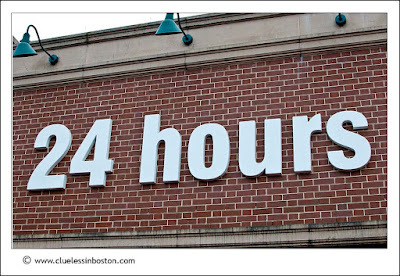 The theme this month is time, and I thought a store's hours of operation was perfect for the occasion. Click here to view thumbnails for all participants in this month's theme day. excellent choice for the theme! Oh, this is just perfect. Clever and well seen! That's a long time to be open. Great idea for Theme Day! I like so much your choice of theme photo! Good show! Is that a Walgreens? It was one of my big surprise when I moved here 28 years ago!!! and so comforting with a 3 months baby! Can't even think about it in France!!!! That really is a good idea for the theme. Short and to the point. Great choice. 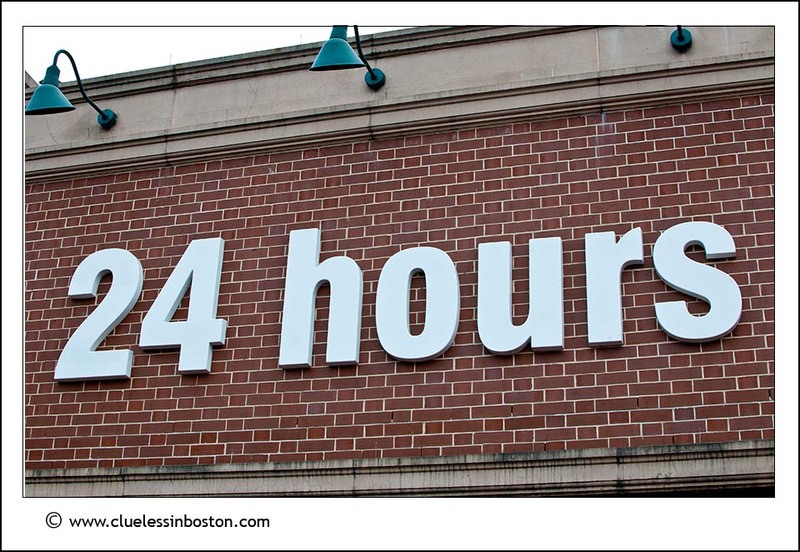 Nothing like a 24 hour store.